The Jackalope is and always has been a mysterious creature. One many have heard of, but few have ever seen alive. So why did we pick it as our fair mascot? That is one of the most popular questions we get asked! A Jackalope is a North American mythical animal that is a a Jackrabbit with Antelope horns. As much as we want to take credit for the invention (many think we did!) it was by Douglas Herrick in the 1930s. 3. Colorado is one of the most common Jackalope sighting states (fitting since we also do a fair there!). When searching for a name and really what we wanted our brand to reflect, we wanted something that wasn’t too long, had an edgy and unique feel to it, and was easy to remember. The Jackalope is both fast as the wind and ready for anything that may come his way while his antlers remain tall. He is unique in the fact that he is open to interpretation which can be the same for a lot of art. 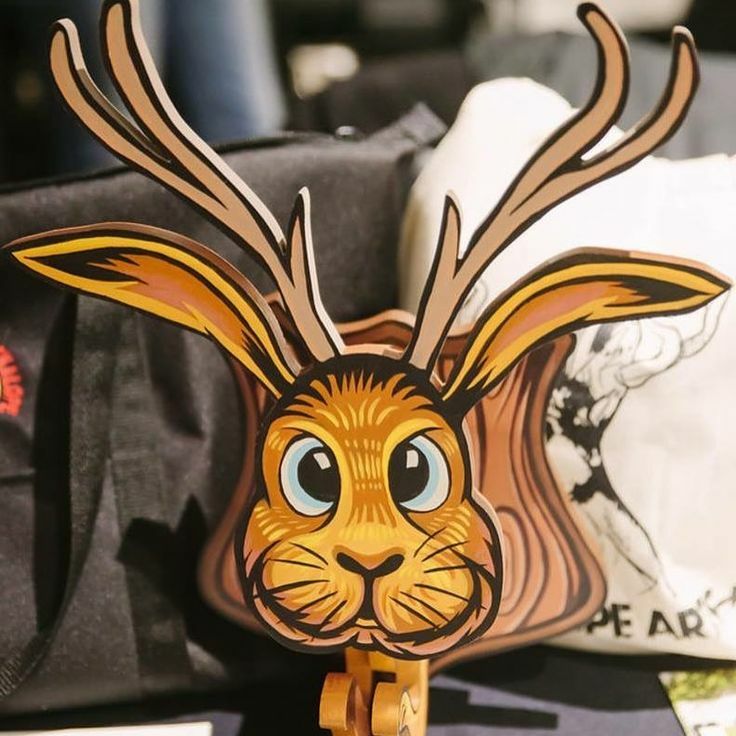 So what could be a better mascot for a newly formed indie artisan fair than a Jackalope? Thus, came the name, Jackalope Arts. 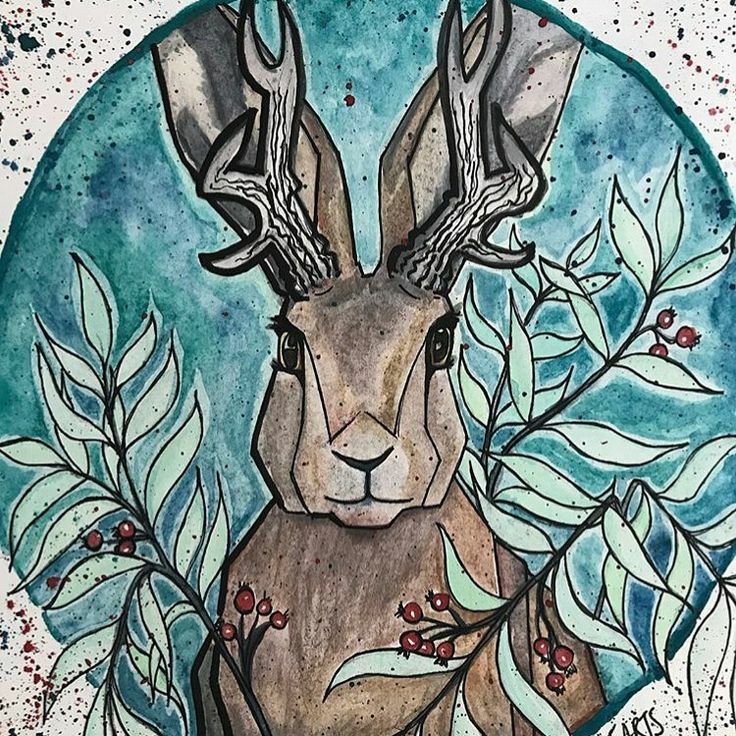 Something that started happening right from the beginning was having artisans wanting to create something using their own interpretation of the Jackalope that we would then feature at our Jackalope Boutique at the fair itself! We have had seen some pretty cool things over the years. 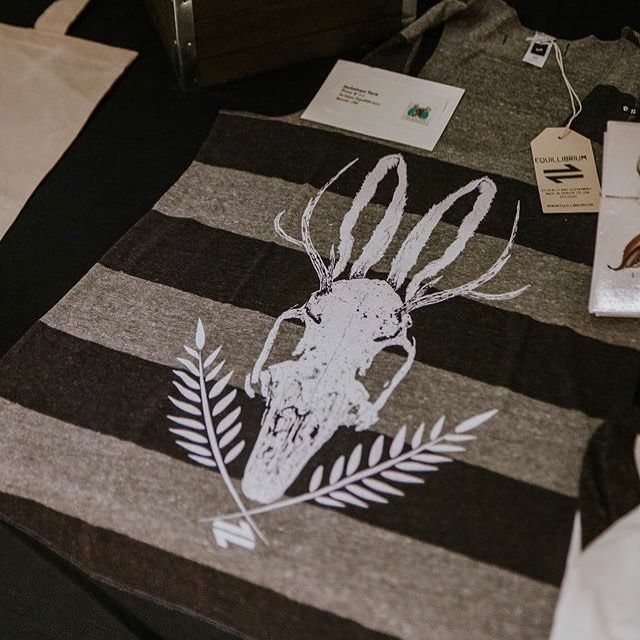 We truly LOVE that our audience has both bonded and helped to reflect the Jackalope and our fair spirit. 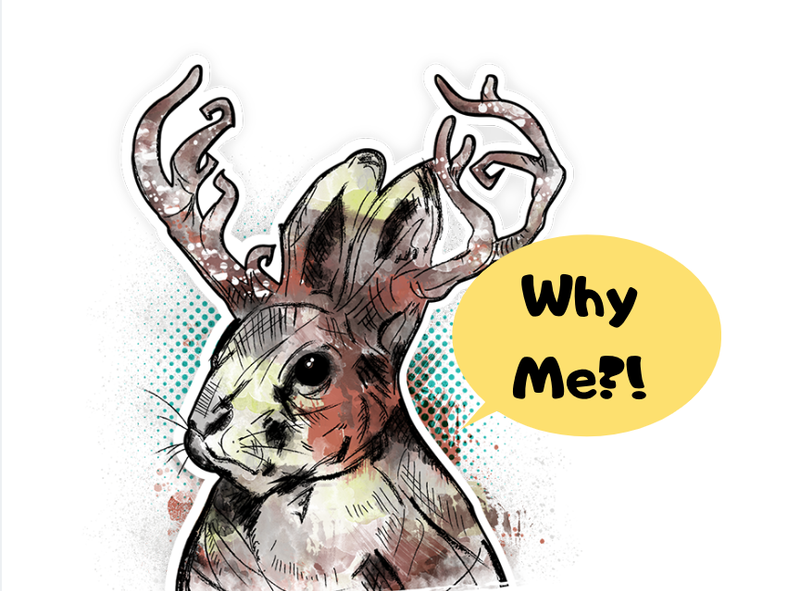 So like we say, always be yourself…unless you can be a Jackalope, then always be a Jackalope!